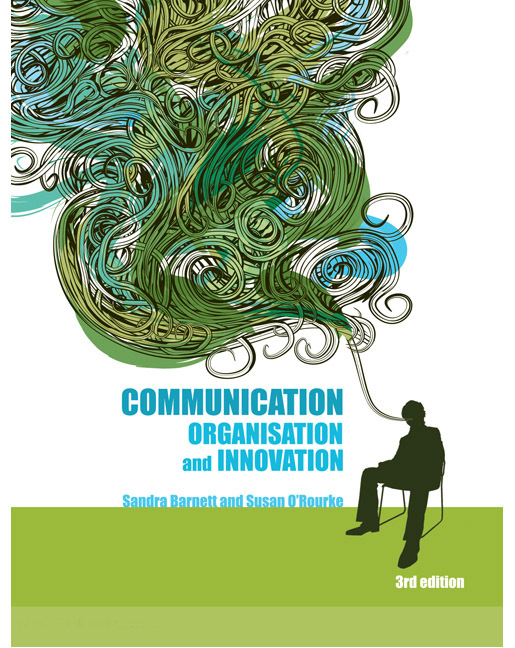 The third edition of Sandy Barnett and Susan O’Rourke’s highly successful authoritative text, published by Pearson, is due out on September 30 2011. This new edition shows how innovative methods of communication teaching and learning can benefit and strengthen all organisations, especially in today’s fast-changing business world. Control (organisation) and change (innovation) are two concepts that are inherent in the notion of communication; an innovative, dynamic, ever- changing, risk-taking and adaptive process that generates new relationships, new growth and new ways of thinking.